Part Two of our Season Two Super Spectacular in which we cover our fan theories (with special guest Erik Montgomery from Fan Theory World! ), our favorites, listener shoutouts, and a few other surprises. Well, Gruntheads, it’s been a crazy, wild, and long season two, but here we are at the end! Crack open the bubbly, we’re celebrating the last season of Grunt Work and Home Improvement with the first part of our end-of-the-season Super Spectacular! 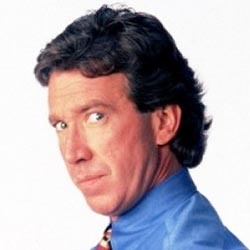 In this episode we brainstorm plans for a Home Improvement theme park ride, mention the “More Power!” Thor moment from Marvel’s Avengers: Infinity War, Truman reveals his current line-up of XCOM soldiers which he has made in the image of your favorite characters from Home Improvement, and discuss what it would be like to watch an entire episode of Tool Time. 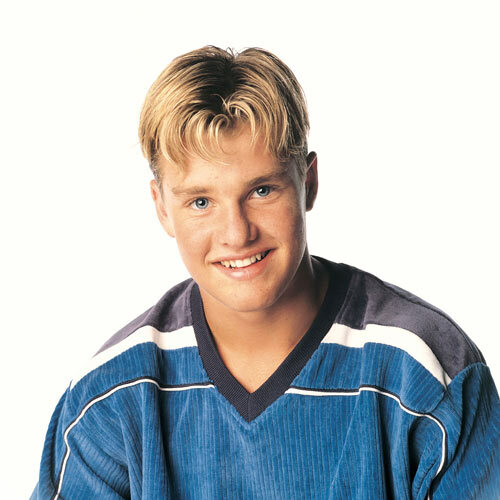 We also cover the end-of-the-season Grunt Count, go over some production tidbits from season two, and have a very robust, albeit problematic final visit to Pam’s Corner where we have a Star and Star Struck book club meeting. Cue up your old VCRs, hit Top Menu on your DVD remotes, pop in your laserdiscs, and open up your favorite streaming service. It’s time for our first ever Audio Commentary! As voted by you, our Twitter Gruntheads, we are covering Roomie for Improvement, in which Tim must temporarily stay with Al while Mark recovers from the chickenpox. In fact, the episode tied in votes with Haunting of Taylor House, but won the electoral vote by having more grunts. This is our first experiment with this sort of conceptual episode, so please leave us some feedback! This commentary starts at the beginning of the episode, so be aware if the service on which you’re viewing has studio logos beforehand (ala Hulu). Likewise, this commentary does not account for commercials. If your service has commercials, simply pause this commentary until the episode commences. This commentary is interactive! At times the commentary will instruct you to pause the screen in order to give you greater detail and extended goofers. 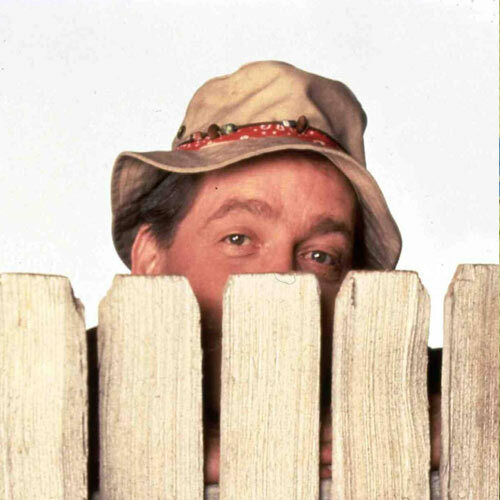 Backyard – As Wilson grills behind his side of the fence. 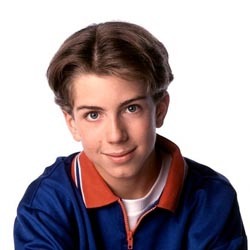 Tool Time – Right after Tim introduces Mario and Michael Andretti, a wide-shot. Tool Time has run a poll amongst its audience to vote on their favorite guest star: George Foreman, Mario and Michael Andretti, or Dwayne from K&B Construction. 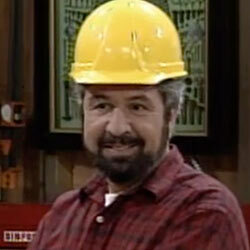 The result, to Tim’s surprise, was Bob Vila, who received 112 write-in votes. Making his second appearance on the show, Bob more or less challenges Tim to a lawnmower race for charity. Tim supes up his already suped up mower with a helicopter engine and enters the race… and when it inevitibly goes awry, the I-96 Highway. 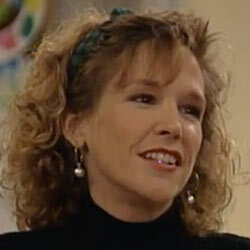 At home, Brad and Randy force Mark to eat a tadpole, and Jill exacts her revenge on them by making them tadpole stew. 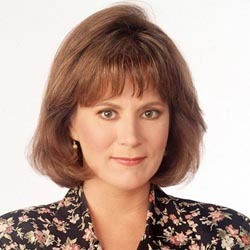 Jill Taylor (Patricia Richardson) has a single Mother’s Day wish: That Tim (Tim Allen) and the boys get her an actual heartfelt gift this year, rather than something store-bought at the last minute. In response, Tim, Brad (Zachery Ty Bryan) and Mark (Taran Noah Smith) take over the garage and begin building Jill gifts out of wood. 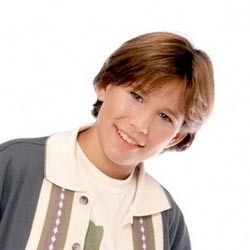 But when Randy (Jonathan Taylor Thomas) doesn’t want to build a gift, it takes some advice from Wilson (Earl Hindman) and Jill for Tim to learn that he should let his boy express his love in his own way. 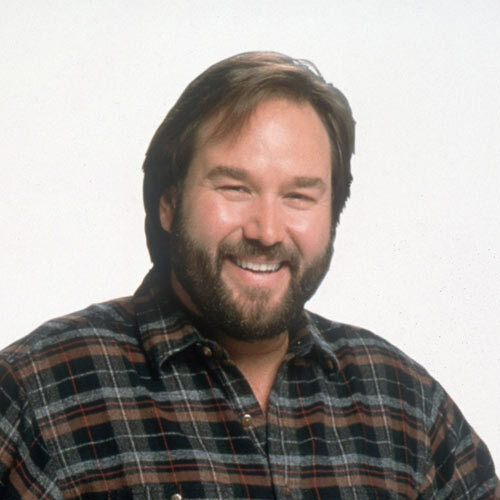 Meanwhile, on the set of Tool Time, Tim and Al (Richard Karn) are joined by the K&B Construction guys to pay a very special tribute to mothers everywhere.